The Amazon deforestation rate rocketed to 88 percent during the last year: From August 2012 to April 2013, 606 squaremiles of forest were cut down compared with 322 square miles within the previous year, claimed as a record low. That’s the conclusion of researchers from the National Institute of Space Research, who frequently monitor forest coverage with help of satellite images. Until recently, they could announce a slowing of deforestation. 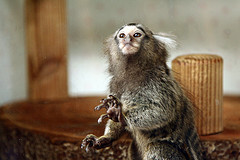 But, now it seems that the fate of one of the world’s biodiversity hotspots has changed. The report comes on the heels of another study: scientists recently drew a connection between deforestation and energy supply. They looked at the Xingu river region in Brazil and found that cutting trees also cuts rainfall, resulting in reduced hydropower generation. That could lead to the country’s biggest dam project, Belo Monte, delivering a third less energy. 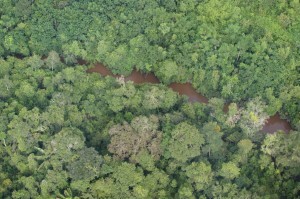 The link between deforestation and energy supply is often ignored, according to the study. “Feasibility studies of hydropower plants typically ignore the effect of future deforestation or assume that deforestation will have a positive effect on river discharge,” it says. 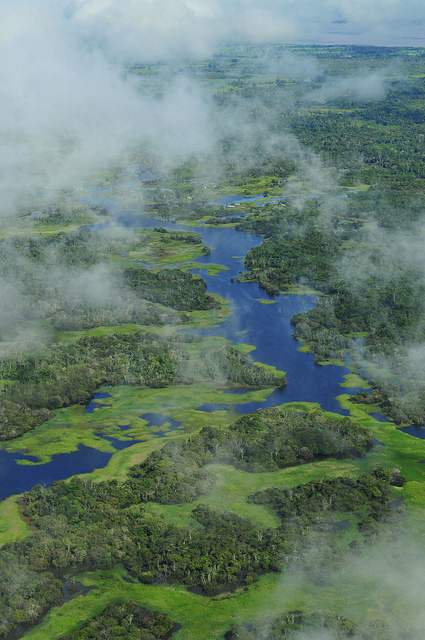 Rainfall does not depend on regional forest cover in the Amazon region alone. Major tropical forested regions in Central Africa and Southeast Asia also play a major role. “This dependence could affect hydropower expansion plans of a large number of developing nations in these regions “, the study concludes. Global Ideas reporter Militiades Arsenopoulas came upon a few unusual scenes while filming in carnival-crazy Brazil. Imagine you’re traveling to the carnival hot spot of Brazil and the festivities are canceled! That’s exactly what happened to me in Maceio, a seaside city in northeastern Brazil. No kidding! A few days before Shrove Monday, the mayor announced that there was no money for the carnival parade. The city was simply broke. It was a historic first and came as a rude shock to the city’s one million residents. Maceio is famous for its traditional carnival festivities that I so wanted to be a part of. Other towns in the region also canceled their carnival parades due to the cash crunch, leading to a few strange scenes. For instance in Capela, a small town an hour’s drive from Maceio, a Volkswagen bus with huge loudspeakers on the roof drove slowly through the center broadcasting the mayor’s apology. I felt sorry for the Brazilians in that moment. But there was nothing they could do to save their carnival, the consummate Brazilian holiday and considered the best time of the year to visit the country. In Maceio, I also met members of a local Samba school who simply blocked off a street (without the permission of the police) and started their own carnival party. Dancers in tiny bikinis and colorful costumes swayed to the Samba music played by young and old people on drums. The spontaneous street party was a vibrant and colorful spectacle. And that’s when I thought I understood what the Brazilian carnival is all about. It’s a celebration of the pure joy of living. I was so thrilled to experience the unique party. And I really hope people in Maceio get back their carnival parade next year. The Amazon rainforest is spread out over nine national states of the South American continent. 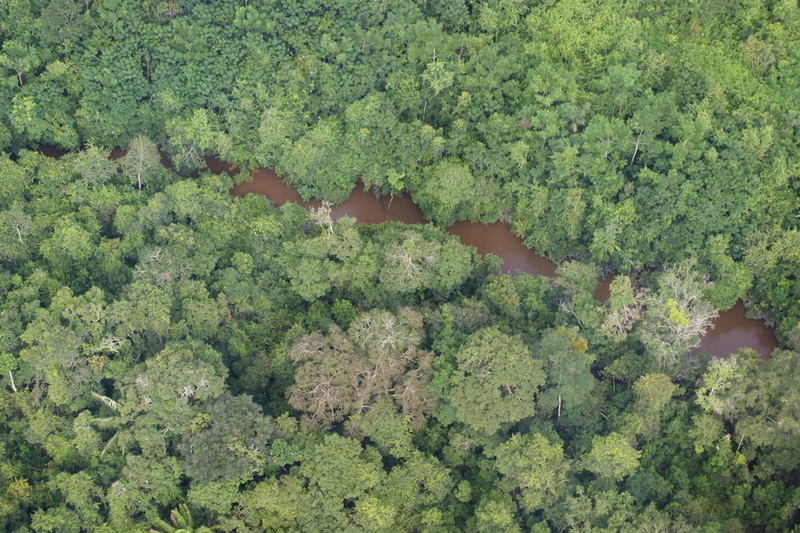 As trees bind carbon dioxide (CO2), the Amazon forest plays a crucial role in climate protection measures. Home to 60 percent of the world’s rainforest area, Brazil contains the largest part of this precious ecosystem. 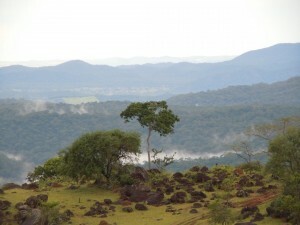 GLOBAL IDEAS asked Brazilian forest activist Pedro Soares to write a guest article for our blog. Pedro stresses that we can only protect the Amazon by providing an adequate income to those living in the forest. 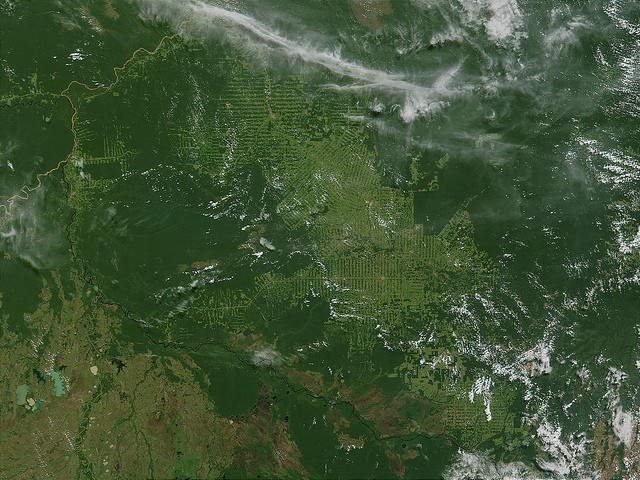 The Brazilian Amazon area covers about 50 percent of Brazil’s territory. That is a total an area of 4,196,943 square kilometers. The biggest stock of tropical forest in the world has always been seen as a barrier to regional economic development. In fact, deforestation occurs mainly due to an economic rationale: the forest does not provide sufficient income for landowners and forest dwellers, when compared to the income they could obtain for more profitable activities such as logging, agriculture or cattle ranching. But the lack of an economic value for the stand forest is the main caveat towards the promotion of forest conservation policies and programs.